The Informer is a feature film, starring ​​Joel Kinnaman, Rosamund Pike, Clive Owen, Common and Ana de Armas, it will have a Warner Bros UK release in March 2019. Directed by Andrea di Stefano alongside Dan Katz as Director of Photography, the film was written by ​Matt Cook, Rowan Joffe and Andrea di Stefano and is a thriller based on the Swedish crime novel “Three Seconds”. This team was able to brilliantly translate this novel to the big screen. 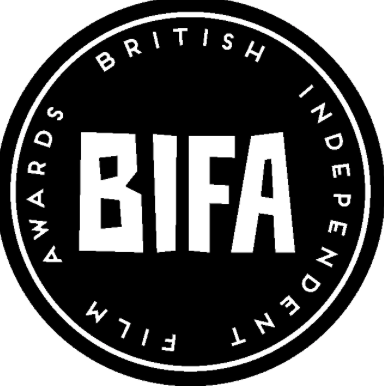 Produced by Thunder Road Pictures and The Fyzz, including Fyzz Producers Mark Lane, Robert Jones, Wayne godfrey and James Harris. "The Informer" follows an ex-convict working undercover who intentionally gets himself incarcerated again in order to infiltrate the mob at a maximum security prison. OnSight ​provided full Picture Post on the thriller, senior post producer Jeff Halsey managed the process and senior colourist Andy Lee, provided his creative expertise, OnSight have been proud to be a part of this film. 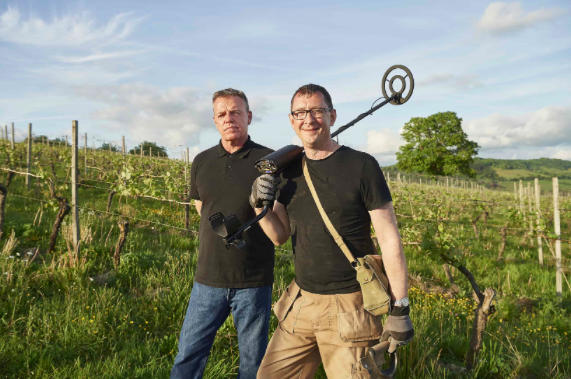 OnSight are excited that the new series of WW2 Treasure Hunters starts Monday 12th November 9pm on History with a WW1 Special filmed at Morn Hill, Winchester followed by 6 episodes of WW2. We were thrilled here at OnSight to provide post production on this fantastic show. 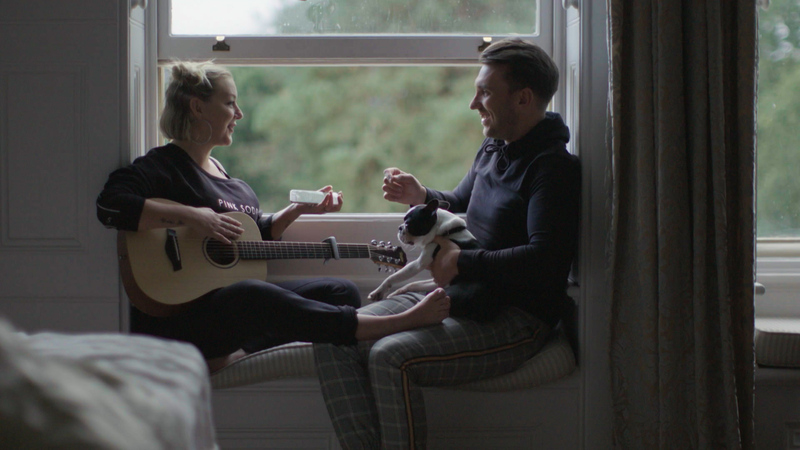 OnSight have been proud to provide full post production for the ITV DocumentarySheridan Smith: Coming Home, This 60-minute film gives an intimate insight into the life of the award-winning singer and actress Sheridan Smith for a one-off TV documentary. We have thoroughly enjoyed working alongside the director Tim Pope, producer Steve Lappin and the editor Steve Miller. Sheridan Smith: Coming Home is a FirePit/Black Label co-production for ITV with line producer James P Roberts and executive producer Dom Freeman. Sheridan Smith: Coming Home gives viewers a revealing look into the person behind the headlines. For the first time and in her own words, Sheridan talks about her life addressing personal battles, revealing her love for her family, and lifelong passion for music with the launch of her brand new album. Following the success of Sheridan’s debut album, the new album sees Sheridan delve into her own life experiences to co-write a heartfelt and deeply personal collection of songs. “A Northern Soul” will be released later this year. OnSight’s team featuring Callina Pearson as Post Producer, Maggie Maciejczek as Online Editor, Andy Coles as Sound Supervisor and Andy Lee as Colourist, have all provided their creative expertise on this powerful ITV Documentary.